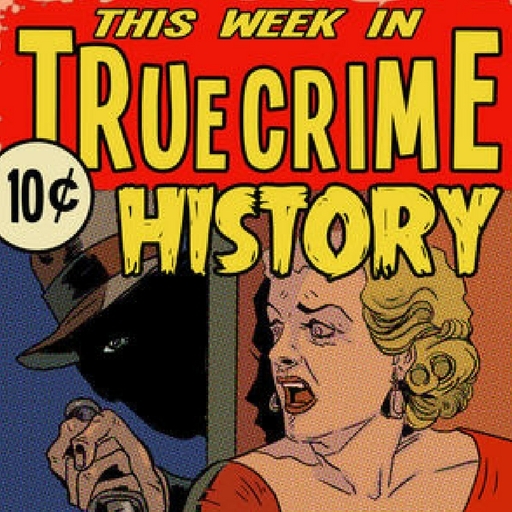 Each week, Joel Micah Harris uncovers the real events that took place… This Week in True Crime History. This was a fascinating project to work on. The way Joel unpacks the cases, with such thought and precision, without playing down the devastation of the crimes, was something that had to be shown within the score. I opted to use an arpeggiated synthesizer, with layers of mayhem slowly added, to represent the methodological approach being outweighed by the crimes.